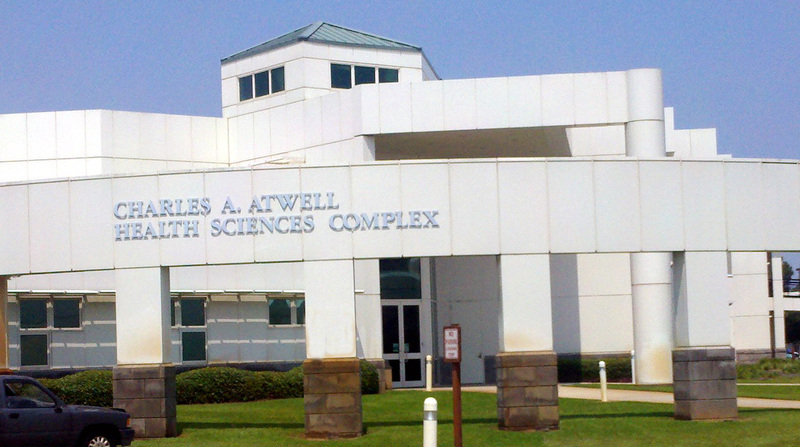 The Charles A. Atwell Health Science Building, 3700 Warrington Campus, houses offices and classrooms for the Nursing, EMT, and Dental programs. Welcome to the Bachelor of Science: Nursing research guide. Need Help with this Guide or with Research? If you need help with this guide or have any library or research-related questions, contact the Warrington Library at Warrington_Reference@pensacolastate.edu or 850-484-4626. 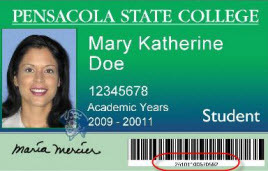 You many also contact the Pensacola Library at libraryreference@pensacolastate.edu or 850-484-2006. 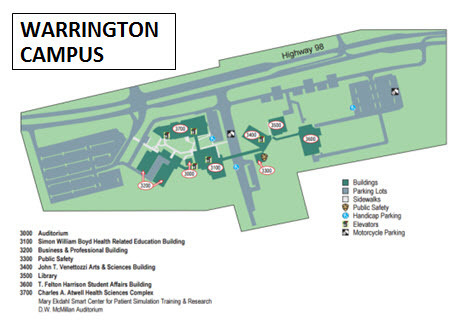 Click image to see campus map.